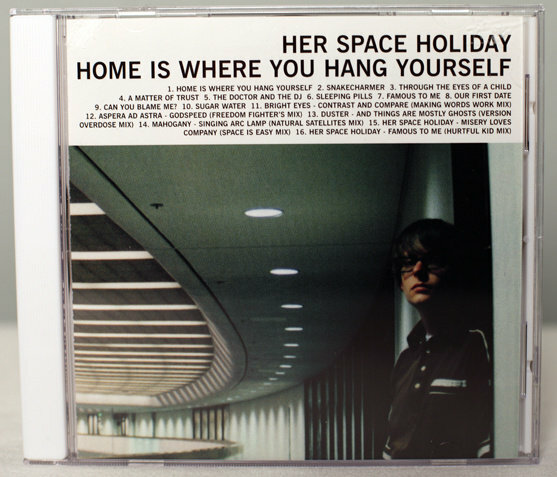 Home Is Where You Hang Yourself was originally released in 2000 as a 2xCD set. 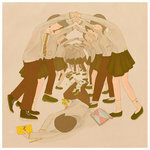 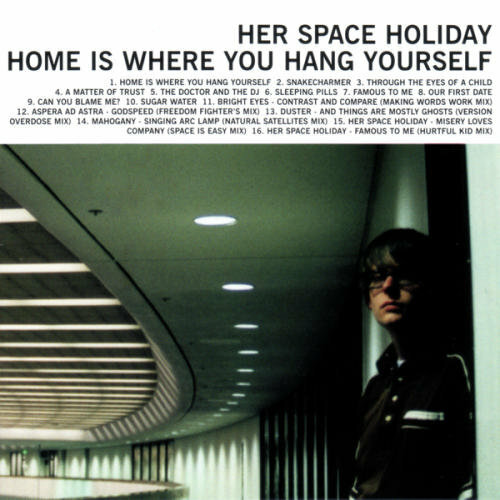 After 2 long years of constant touring, the release of the highly acclaimed Manic Expressive , and the planned re-release of her space holiday's debut 12" on CD with 6 bonus tracks, it is fair to say a lot has gone on since Home's original release. 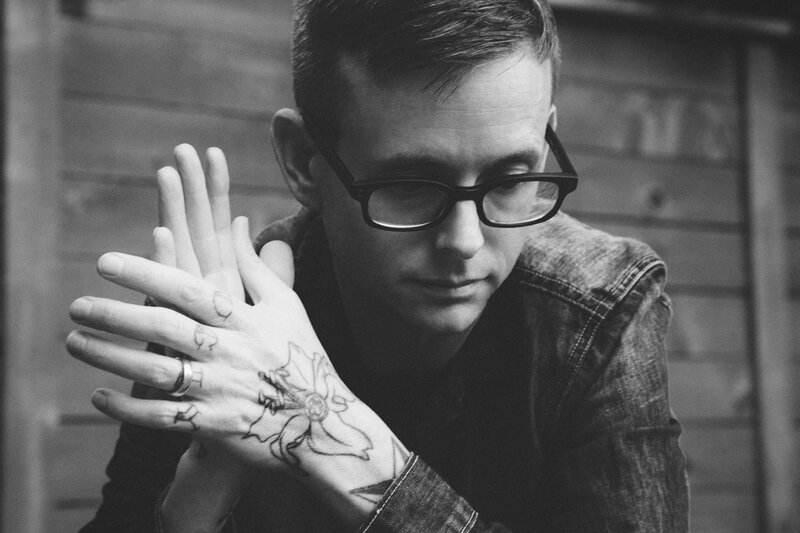 The re-release of Home Is Where You Hang Yourself was inspired by a simple idea, lowering the cost of the record without sacrificing quality so that hsh's new fans could delve into the back catalog at less of an expense. 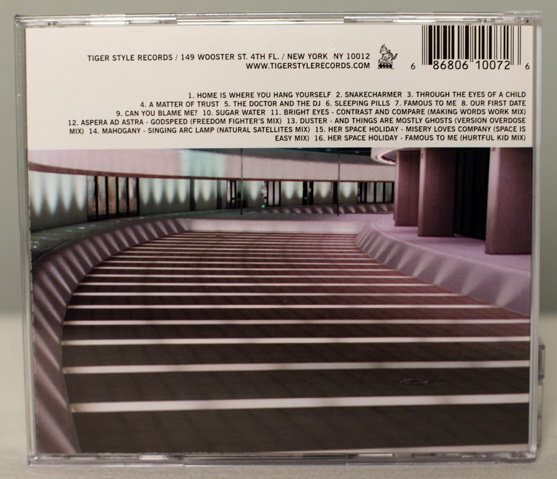 The re-release feature the same studio album (originally disc 1 of the two CD set) and 6 of the 8 remixes featured on disc two of the original release. 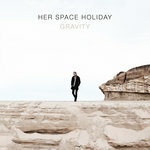 Hand selected by Marc Bianchi (hsh), these remixes are the best representation of where her space holiday was in 1999 when the album was completed. 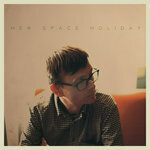 Since Home's original release hsh has remixed everyone from REM to The Faint to American Analog Set.